A nine years old Persian-mix female cat has been suffering from recurrent bilateral ceruminous gland adenocarcinoma for many years. Masses were first noticed and resected five years ago, but reoccurred later on two more occasions. The animal has usually experienced distressful ear canal problems in association with these masses. The tumor cellular morphology was reviewed, described and discussed. 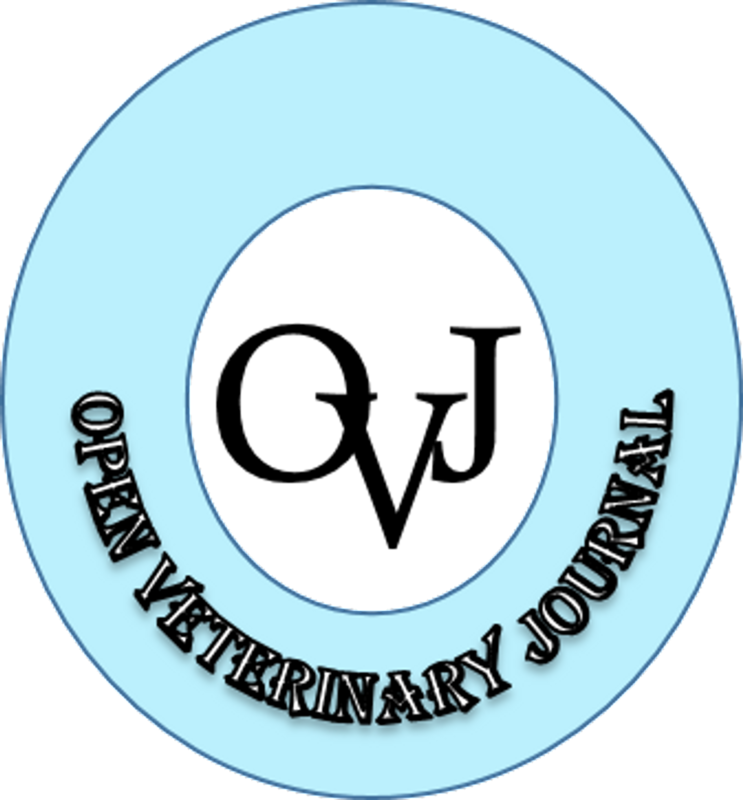 This article is the first in documenting ceruminous gland adenocarcinoma in a Persian-mix cat in Libya. Key words: Ceruminous gland adenocarcinoma, Feline ear tumors, Feline tumors, Otitis externa. Kubba, M.A.G., Wafa, S.N. and Al-Azreg, S.A. 2018. Ceruminous gland adenocarcinoma in a domestic Persian-mix cat (Felis catus). Open Vet. J. 8(2), 168-171.